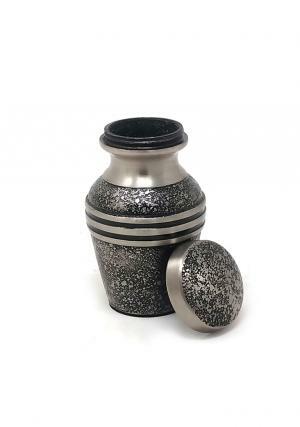 » Size (Inches): 1.97" X 1.97" X 2.95"
Harlow black keepsake small urn made of intricately designed brass metal with burnt bronze enamel finish and superbly coated shimmers of charcoal black. 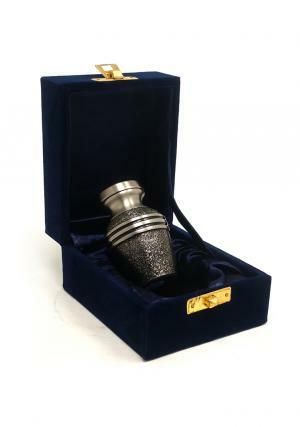 The antique brass small metal urn in high active presence would be fortunate to decorate the ashes of loved ones in the presence of their family and friends. 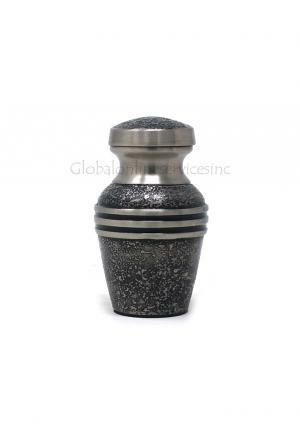 The engraved twin bands circled round the ashes keepsake urn and plane finish at the neck has a great reflections of positive hope in strengthening family bond. 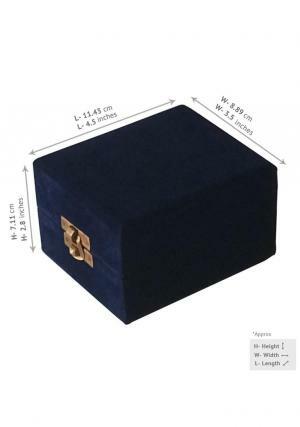 The brass metal harlow small keepsake funeral urn is measured to carry 3 cubic inch of ashes approximately and weighs 0.18 kg (empty). 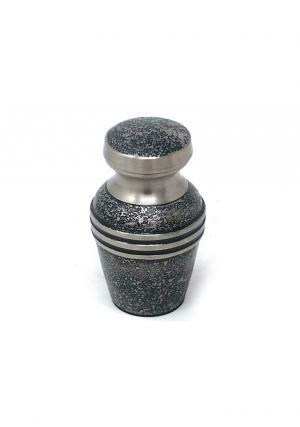 The urn has a top opening with screw labelled threading for an easy closure and opening of the lid to insert ashes. 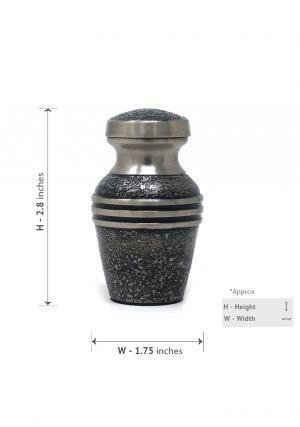 The dimensions of harlow black keepsake metal urn are 1.96 inch in length & width and total height of 2.95 inch.